Want to buy a used car near Riverside, CA? Shop the pre-owned car inventory at Ontario Volkswagen! Our VW dealership near Riverside, CA, is your go-to destination for pre-owned Volkswagen cars and SUVs. You can shop our Ontario Volkswagen Gold Check Certified vehicles, or browse our Certified Pre-Owned Volkswagen inventory. We have plenty of used cars under $15,000 for sale, and we can pair you with the right fuel-efficient pre-owned car or truck for your budget. If you're looking for a family-friendly vehicle, buy a used Volkswagen Atlas or Tiguan SUV. You can test-drive a pre-owned Jetta or buy a CPO VW Passat, too! We never have a shortage of used Volkswagen Golf wagons for sale, so hurry into our California VW dealer to buy a pre-owned car, truck or SUV today. Thanks to our money-saving used car specials and affordable used inventory here at Ontario Volkswagen, finding the used car that works for your lifestyle and your budget is simple. You can also ensure quality in every mile with our VW Certified Pre-Owned program. To see all the amazing used Volkswagen models and fuel-efficient used cars we have in store for you, start by browsing our pre-owned inventory online now. 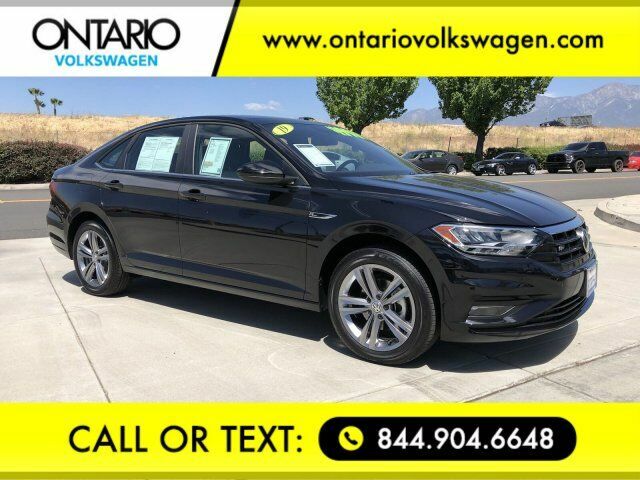 With our fine selection of used Volkswagen Golf GTI sports cars, used Volkswagen Jetta sedans, pre-owned VW Atlas SUVs, and other used Volkswagen models, there’s a lot to love about our used car dealership in Ontario, CA. There are also a number of ways to help keep money in your pocket while getting you into the driver’s seat of one of our sweet used cars. Want to learn more? 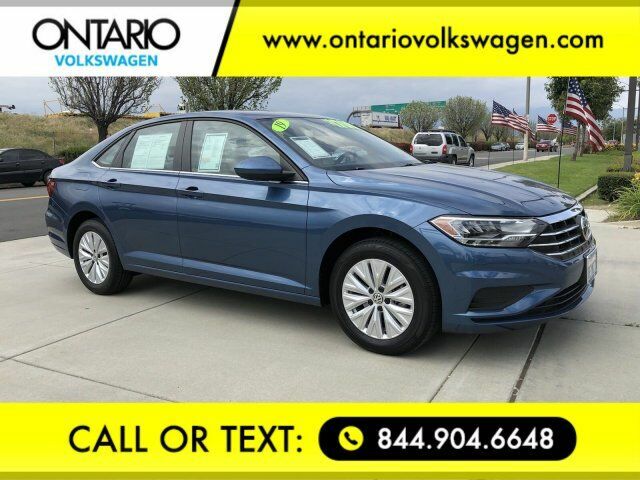 Give us a call at Ontario Volkswagen today.